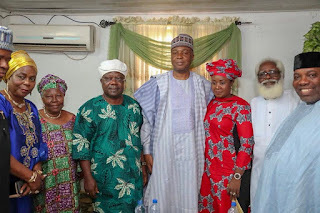 The Senate President and presidential aspirant for the forthcoming 2019 presidential election, Dr. Bukola Saraki and Sen. Iyiola Omisore, have agreed to work together ahead of Thursday’s governorship re-run in Osun State. 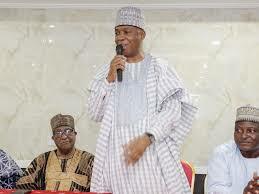 Saraki disclosed this on his Twitter page after he paid Omisore a visit at his residence. Saraki wrote: “I thank Sen. Iyiola Omisore for the warm reception he and his people gave me and members of my entourage in Ile-Ife today.